How to unlock the Spiritual Fervor achievement by finding all 8 Secret Shrines in Semblance. If you recently started making your way through the interesting indie puzzle platformer world of Semblance, you may be looking to learn where to find all 8 of the game’s Secret Shrines. By finding all 8 Secret Shrines, you’ll be able to unlock the “Spiritual Fervor” achievement. 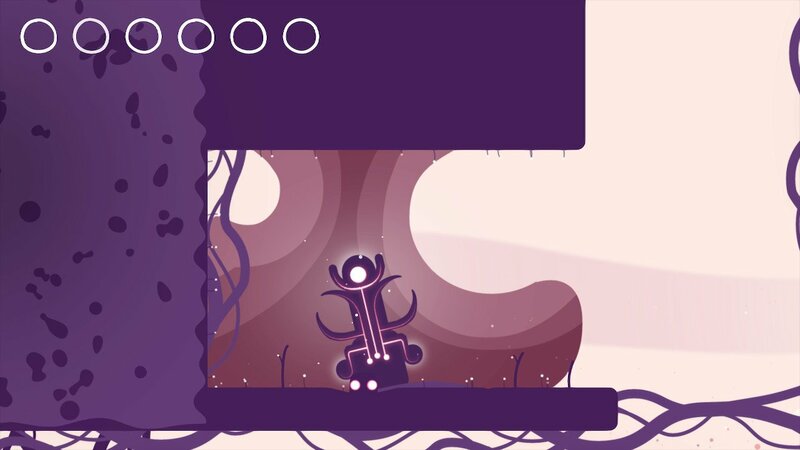 With Semblance’s emphasis on malleable levels and creative puzzle solving, it can be tricky to unlock all of the game’s achievements in one go. This is particularly true with the game’s Secret Shrines, as you don’t always know where to look. While you can certainly go back and pick up things you missed later on, knowing where everything is from the start saves time. To help, we put together a quick guide on where you can find all 8 Secret Shrines in Semblance! There are a total of 8 Secret Shrines hidden throughout the world of Semblance. There are a total of 3 Secret Shrines located in Semblance’s Cuddly World. The first two can be found on the second and fourth levels respectively, while the last Secret Shrine can be found on the last level of Cuddly World. Shrine #1: The first Secret Shrine in Semblance can be found on the second level. After completing the first puzzle, drop into the hole before you and head left down the passage. Next, ground pound to break the floor, then jump-dash over the set of spikes to reach the first Secret Shrine in Semblance. Three Secret Shrines can be found in Semblance's Cuddly World. Shrine #2: The second Secret Shrine in Semblance can be found on the fourth level of Cuddly World. Before tackling the first puzzle, climb up the squiggly wall. 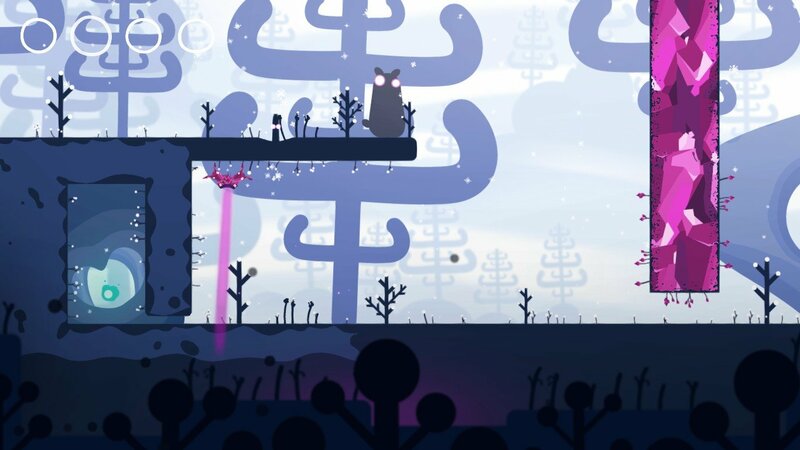 Once you reach the top, jump-dash left to find the second Secret Shrine in Semblance. Shrine #3: The third Secret Shrine in Semblance can be found on the last level of Cuddly World. As you make your way through the level, take note when you’re on the fourth puzzle. Here, you’ll notice a platform with lasers. Jump and dash up through the platform and into the next room. 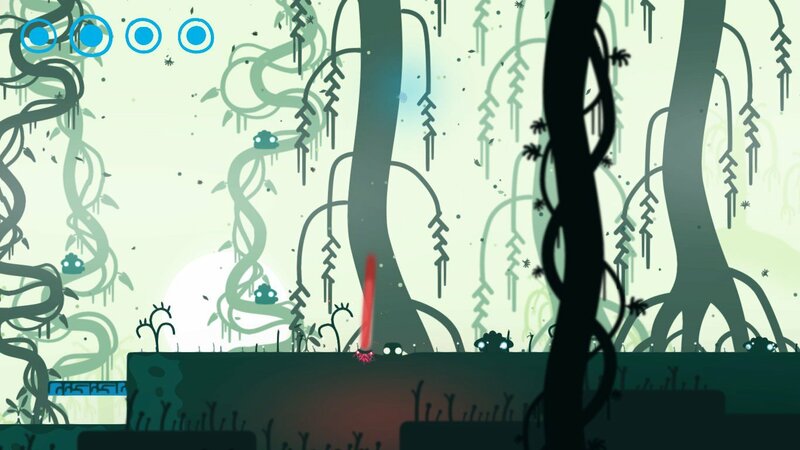 Avoid the spikes and you’ll be able to collect the third Secret Shrine in Semblance. 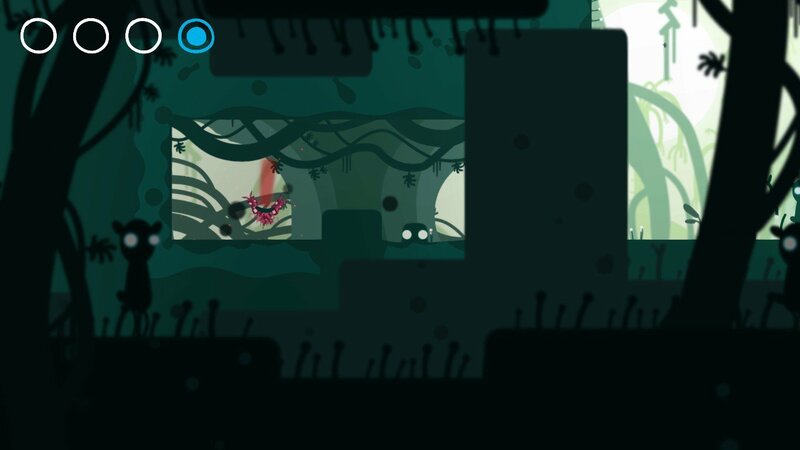 The fourth Secret Shrine can be found on the third level of Swampy World in Semblance. There are a total of 3 Secret Shrines located in Semblance’s Swampy World. The first two can be found on the third and fourth levels of Swampy World, while the last Secret Shrine is located on the last level before heading into Snowy World. Shrine #4: The fourth Secret Shrine in Semblance can be found on the third level of Swampy World. Here, you’ll find a variety of trampoline-style platforms. To locate the fourth Secret Shrine, you’ll want to ground-pound the first platform until you’re launched high into the sky. Then, go left and dash up right to get on top of the ceiling. Next, dash-jump left and you’ll reach the fourth Secret Shrine in Semblance. Shrine #5: The fifth Secret Shrine in Semblance can be found on the fourth level of Swampy World. When you reach the second puzzle, locate the red laser pointer. With the red laser pointer aiming up, ground pound until you’re also launched upwards and to the right. Then, dash up through the platform, and jump-dash left to find the fifth Secret Shrine. The sixth Secret Shrine can be found on the last level of Swampy World in a hidden area at the start. Shrine #6: The sixth Secret Shrine in Semblance can be found on the last level of Swampy World. Note that there’s a hidden area right at the start. To find it, head left, then ground-pound the platform found sticking up out of the floor. Doing so will release a read beam. Proceed forward to the third level until you find a large platform you can trampoline off of into a blue platform. Wait for the red beam to float over, head up to the blue platform, then jump to your right to find the sixth Secret Shrine. The last two Secret Shrines are located in Semblance's Snowy World. There are a total of 2 Secret Shrines located in Semblance’s Swampy World. The first Secret Shrine can be found on the second level. Like the previous two worlds, the last Secret Shrine can be collected on the final level of Snowy World. Shrine #7: The seventh Secret Shrine in Semblance can be found on the second level of Snowy World. Keep track of your puzzles, when you reach the fifth puzzle where you open the door to the orb, be sure to note the spikes. If you look closely, you’ll see a small, narrow space you can crawl through. Keep yourself as a tall, skinny shape and make your way through this hole to find the seventh Secret Shrine. Shrine #8: The eighth and final Secret Shrine in Semblance can be found on the last level of Snowy World. On the second puzzle, head to the platform above the orb, then jump and dash to reach a hidden platform. Stay in skinny form and continue following this path by jumping upwards. Eventually, you’ll reach the eighth and final Secret Shrine in Semblance. Unlock the Spiritual Fervor achievement when you collect the last Secret Shrine in Semblance. By finding and collecting all 8 Secret Shrines in Semblance, you’ll be able to unlock the “Spiritual Fervor” achievement. 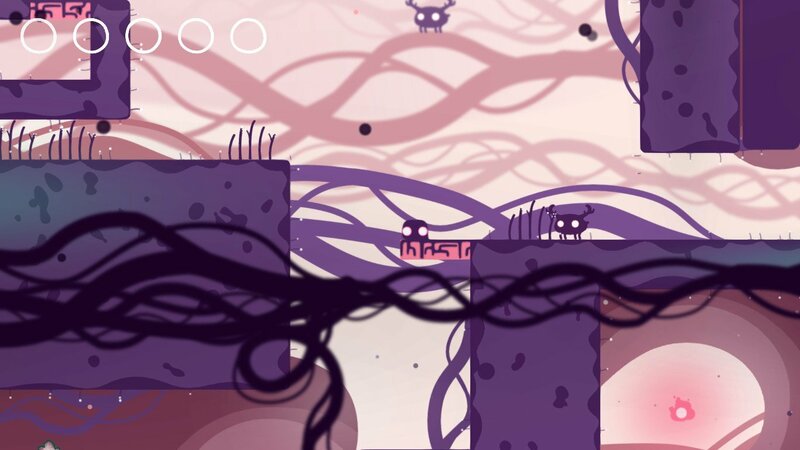 The more achievements you unlock, the closer you get to earning that coveted 100% completion in Semblance. 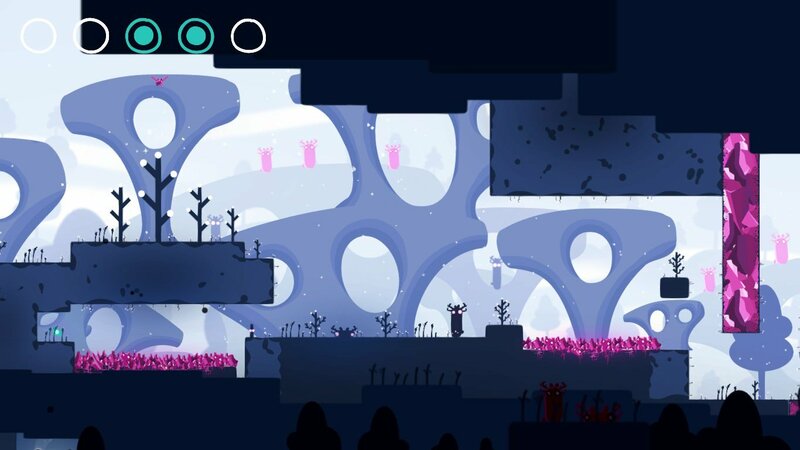 For more on Semblance, be sure to check out our interview with developer Ben Myers, and read through our full review of Semblance! By reading through this guide, you should now know where to find all 8 Secret Shrines in Semblance.